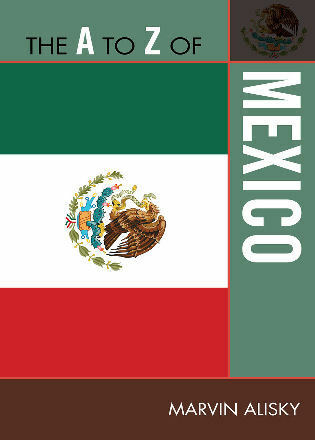 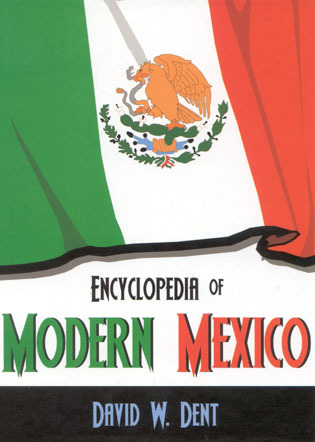 The Birth of Modern Mexico, 1780–1824 investigates the roots of the Mexican Independence era from a variety of perspectives. 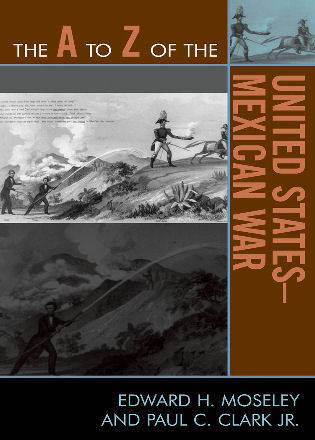 The essays in this volume link the pre-1810 late Bourbon period to the War of Independence (1810–1821), analyze many crucial aspects of the decade of conflict, and illustrate the continuities with the first years of the independent Mexican nation. 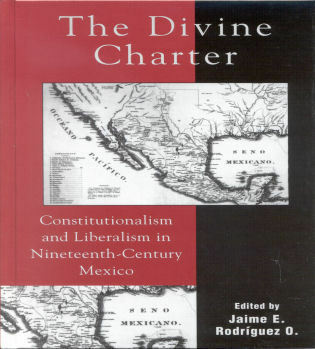 Christon I. Archer has assembled the most important scholars of the Independence era in Mexican history. 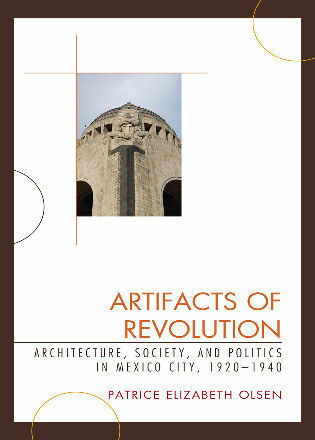 Each essay addresses a central theme and brings new perspectives to the topics under consideration. 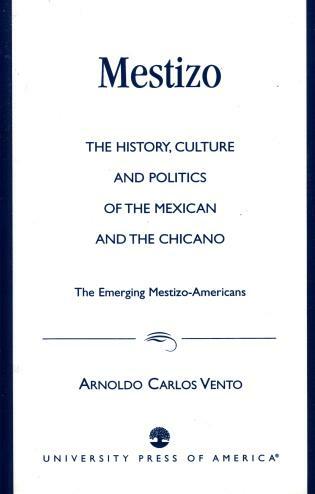 They all contribute to a nuanced view of the period from roughly the 1790s to the 1830s: the different conceptions of legitimacy between the popular masses and the elite; the skill and importance of pro-Spanish propaganda; the process of organizing conspiracies; the survival and thriving of a mercantile family before, during, and after the creation of the republic; the causes of failing mines; the role of religious thought in the supposed secular state; an exhortation to recall the positive contributions of Iturbide; the viceroy's military strategy; and differing conceptions of authority by the legislature and the executive. 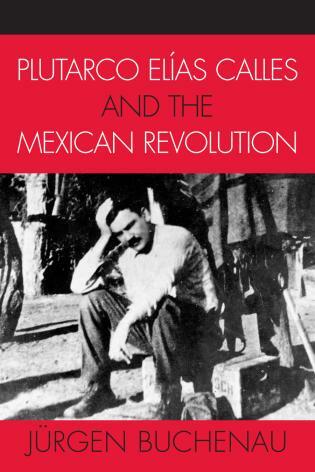 The authors address the basic issues that are key to students' understanding: Who fought in the Independence movement, why, and where? 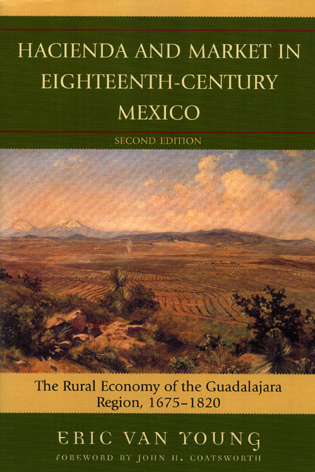 Yet the cutting-edge interpretations in the essays make the book equally valuable for more advanced study. 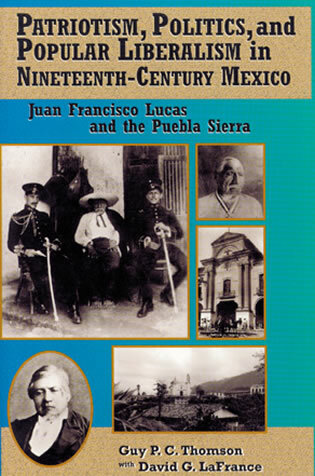 In addition, information is provided on the major personalities, including Augustín Iturbide, Félix Calleja, and Father Hidalgo, giving The Birth of Modern Mexico a fascinating human dimension. 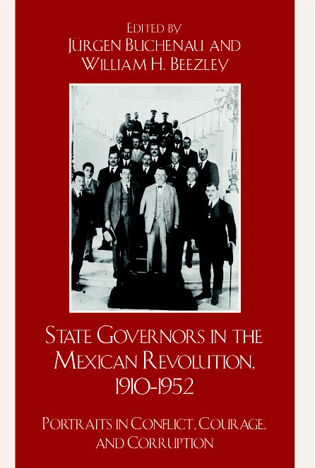 Unlike many edited volumes, the essays in this book offer a seamless approach to the period that underscores new research and innovative ideas that will reinforce the significance of the Independence era. 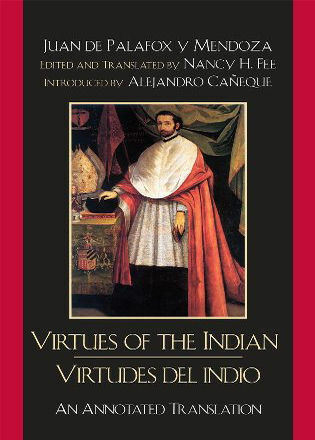 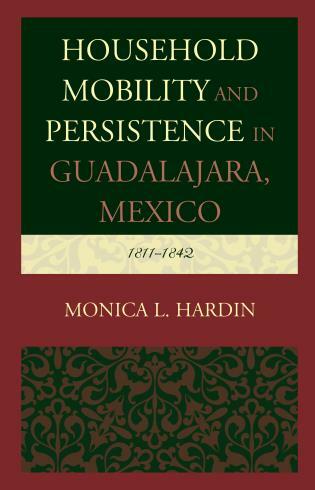 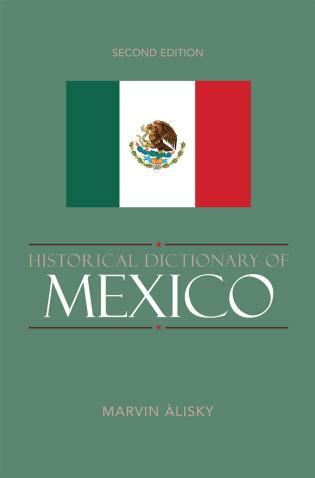 One of the few readable, concise books on the topic of independence, this volume probes the birth of modern Mexico in a crisply written style that is sure to appeal to historians and students of Mexican history. 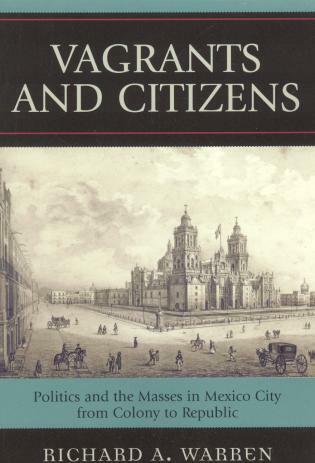 Christon I. Archer is professor in the Department of History at the University of Calgary. 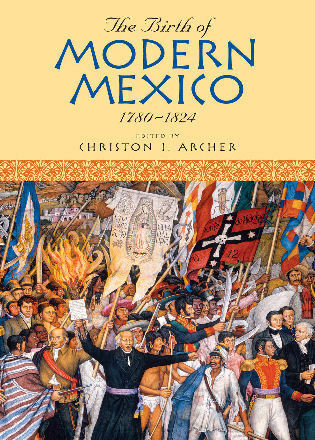 Christon I. Archer, the volume's editor, provides a lively overview of the independence era in his introductory chapter, emphasizing the multiple fractures of colonial society, enduring conflicts between Mexico City and the regions, the often confused responses of different social groups to events in Europe, and, above all, the colonial elite's altogether pessimistic assessment of the common folk they encountered. 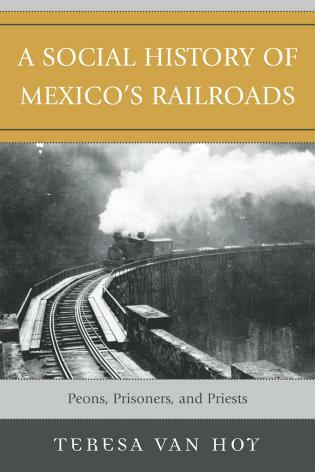 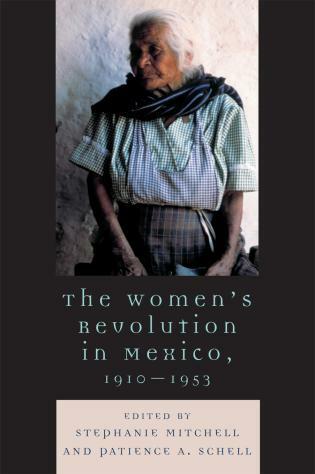 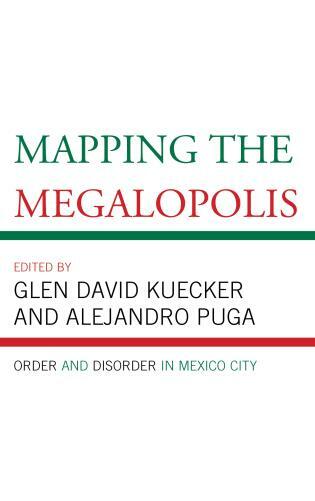 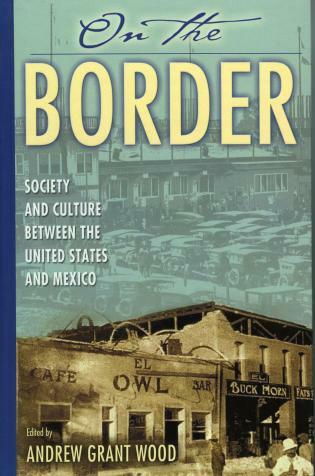 A real contribution, The Birth of Modern Mexico will bring scholars and students to engage new complexities in a time of fundamental conflict and transformation. 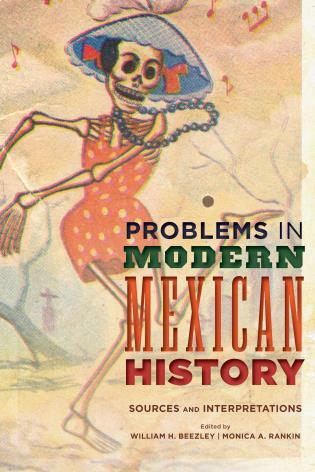 This is an extraordinarily useful book. 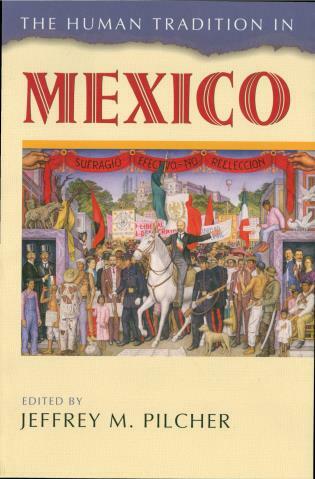 I am eager to use it in my classes. 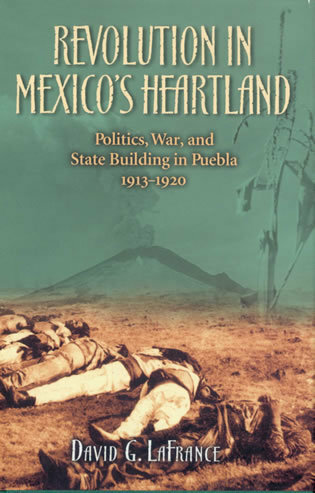 Contributions by: Timothy E. Anna, Christon I. Archer, Virginia Guedea, Hugh M. Hamill, John E. Kicza, Jaime E. Rodríguez O., Anne Staples, Paul J. Vanderwood, and Eric Van Young.